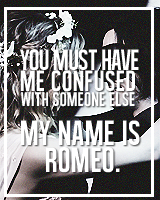 Haleb + frases. . Images in the Hanna & Caleb club tagged: pretty little liars haleb hanna marin caleb rivers ashley benson tyler blackburn. This Hanna & Caleb icon contains máquina de lavar louça and lava-louça. There might also be anime, banda desenhada, manga, desenhos animados, mangá, and quadrinhos.